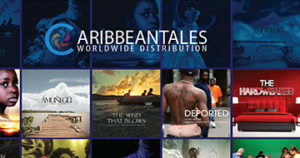 WHAT IS YOUR CARIBBEAN STORY? 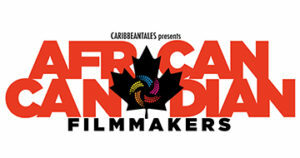 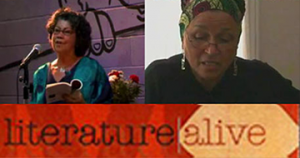 CaribbeanTales is a registered Canadian Charity no. 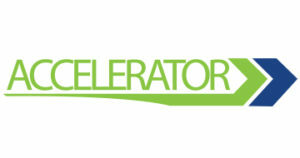 87896 4618 RR0001, committed to building community here in Canada because it leads to healthy individuals, intercultural understanding, and healthy communities. 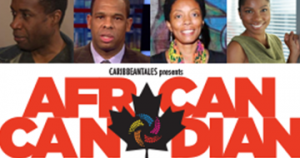 We are also committed to building a global community between Canadians and like-minded artists, cultural entrepreneurs and community builders throughout the Diaspora. 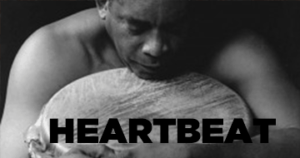 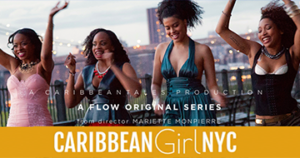 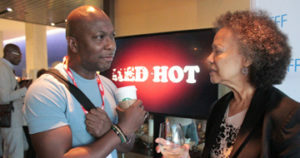 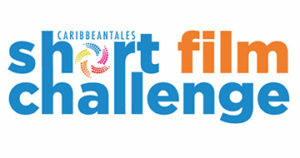 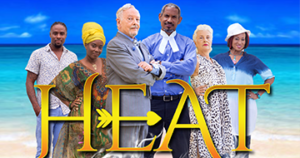 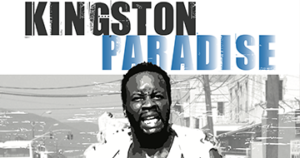 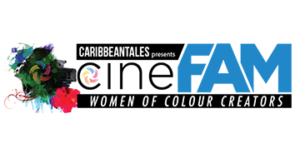 The CT Screening Series consists of Worldwide Screenings and Events that are focused on raising awareness for Caribbean-themed films and media. 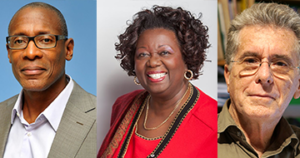 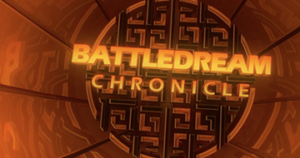 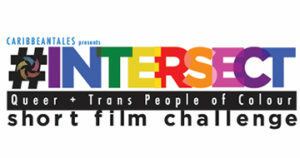 These events engage the audience with Q&A sessions moderated by community partners, educators and/or special guests, with the directors and/or actors from the film on the panel. 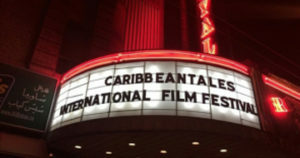 The CaribbeanTales International Film Festival, now in its 14th year, celebrates the talents of established and emerging filmmakers of Caribbean heritage who practice their art across the Caribbean Diaspora worldwide by showcasing their media on screen. 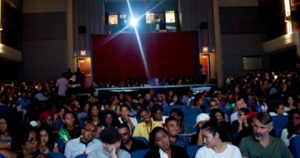 Activities of the Film Festival include year-wide screenings and events, hosted in association with community partners. 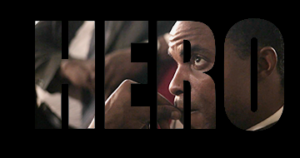 The CT Screening Series brings films such as HERO: Inspired by the Life & Times of Mr. Ulric Cross to a city near you. 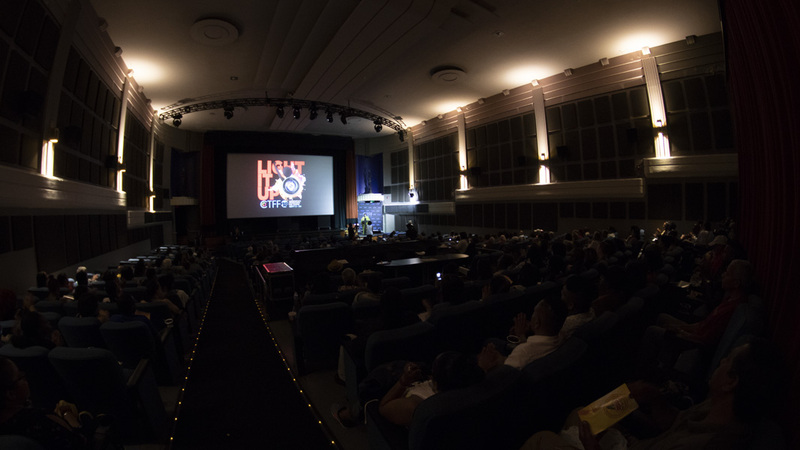 Your donation will support venue fees, filmmaker travel and accommodation to attend Q&A sessions and on-site volunteer costs. 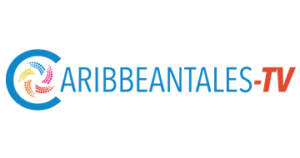 The CaribbeanTales International Film Festival features screenings and discussions and wide range of themes of relevance and interest to Caribbean and diverse audiences. 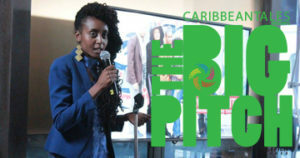 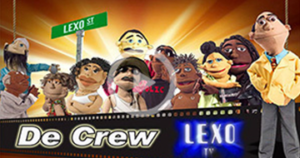 Our programming empowers young people through positive reflections of and debate on Caribbean stories, issues and culture. 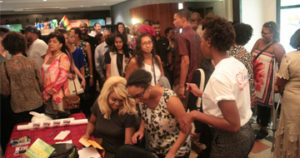 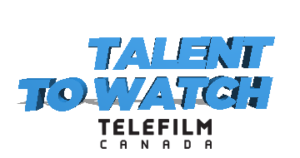 Your donations will enable youth from Toronto’s communities to attend and participate in CTFF 2018 screenings and talk back sessions for free. 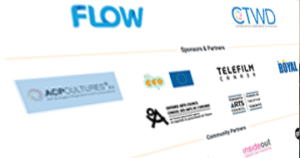 By supporting us, you will be immediately included in our Donor Recognition Program.